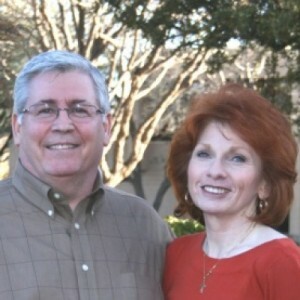 Gary and Jane Ann Casey have been passionately engaged in missions for over 36 years. Gary served as missions pastor at a large church in West Texas and as Director of Operations for an international missions organization in Dallas, Texas. Their love for God and desire to impact nations with the gospel led them to establish the ministry of Gateway Missions with a vision to Connect People, Nations and Continents for the Great Commission. We do this by teaching, training and demonstrating leadership principles to pastors and church leaders and imparting to them the love of God, the Word of God and the Spirit of God.